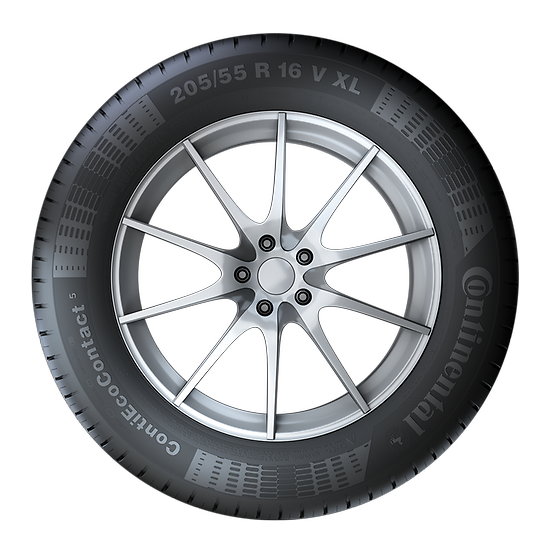 The consumer plays an important role in tyre maintenance. Tyres should be removed from service for numerous reasons, including tread worn down to minimum depth, damage or abuse (punctures, cuts, impacts, , bulges, underinflation, overloading, etc). For these reasons tyres, including spares, must be inspected routinely, i.e., at least once a month. Regular inspection becomes particularly important the longer a tyre is kept in service. If tyre damage is suspected or found, Continental recommends that the consumer have the tyre inspected by a tyre service professional. Consumers should use this consultation to determine if the tyres can continue in service. It is recommended that spare tyres be inspected at the same time. This routine inspection should occur whether or not the vehicle is equipped with a tyre pressure monitoring system (TPMS). Consumers are strongly encouraged to be aware of their tyres’ visual condition. Also, they should be alert for any change in dynamic performance such as increased air loss, noise or vibration. Such changes could be an indicator that one or more of the tyres should be immediately removed from service to prevent a tyre disablement. The first is what size is my tyre? Well this can be found on the tyre’s sidewall information and will look something like 205/55 R16. 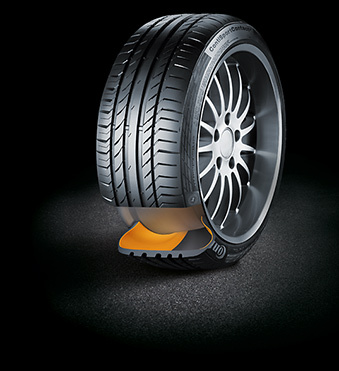 The next important consideration comes right after the size and is the tyre’s ‘service description‘ . It is actually two pieces of information which are the tyre’s load and speed ratings. These can also be found on the tyre’s sidewall information. and consist of a number and letter that acually relate to industry tables meaning that there is consistancy across all tyre makes. The consumer plays an important role in tyre maintenance. Tyres may have to be removed from service for numerous reasons, including tread worn down to minimum depth, damage or abuse (punctures, cuts, impacts, cracks, bulges, underinflation, overloading, etc). For these reasons tyres, including spares, must be inspected routinely, i.e., at least once a month. Regular inspection becomes particularly important the longer a tyre is kept in service. 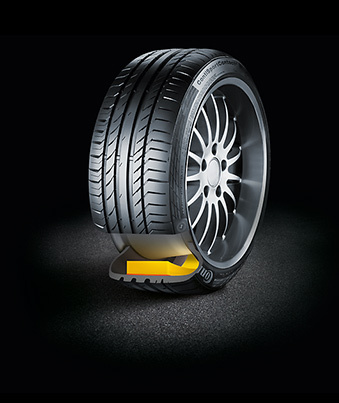 If tyre damage is suspected or found, Continental recommends that the consumer has the tyre inspected by a tyre service professional. Consumers should use this consultation to determine if the tyres can continue in service. It is recommended that spare tyres be inspected at the same time. This routine inspection should occur whether or not the vehicle is equipped with a tyre pressure monitoring system (TPMS).